Using DaCast, Television Mobile Resources offers live video streaming as a component of their services. The event plan, styled around Pay As You Go, is perfect for their varying use. The lack of monthly commitments make it easy to schedule projects as they arrive. The CDN aspect of DaCast allows them to support huge, worldwide audiences as well to the end client. 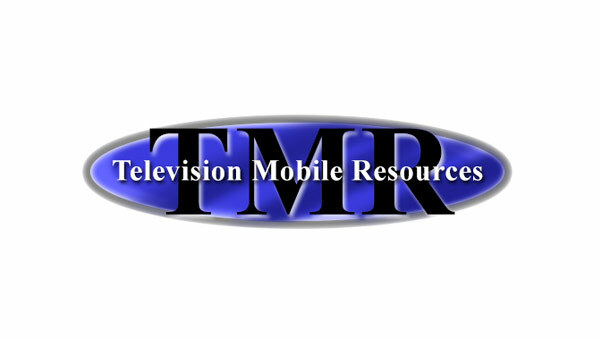 Want to learn more about Television Mobile Resources? Visit their website.